I've already started lining up my holiday dresses, and of course some include metallic details! The skirts and dresses above are attention worthy! I'm also loving the glitter Kate Spade Keds. I have the rose gold version, but the gold is so pretty too. And you can't have skip the festive makeup! I love an all gold glitter accent nail, or a dusting of glitter at the bottom or top of each nail, as seen above. 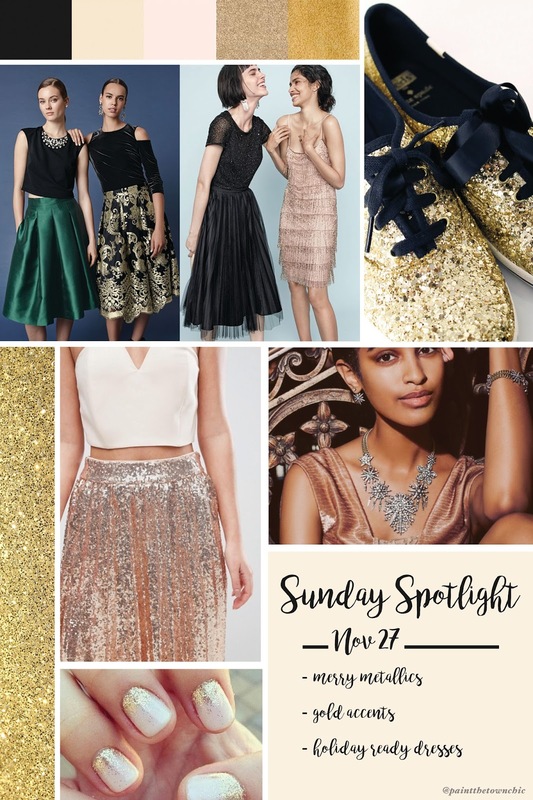 Let me know how you'll be incorporating metallics in your holiday looks below! 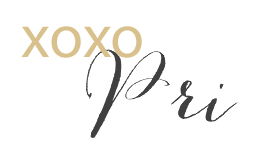 Follow along on Instagram to see my holiday looks over the next month!